As a teacher, there are a couple of struggles that you might encounter. One of these struggles could be determining whether it is time for you to leave your teaching job in hand to advance your career or to venture to a new career path. 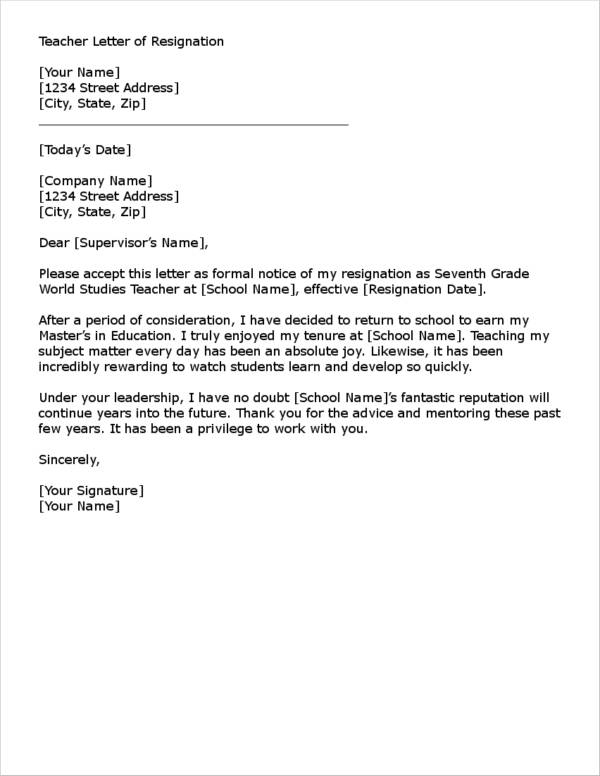 If you are a teacher and are about to leave your job, you want to make sure that you have already come up with a well-written teaching resignation letter to ensure that you are leaving the school on a good note and on a professional level. 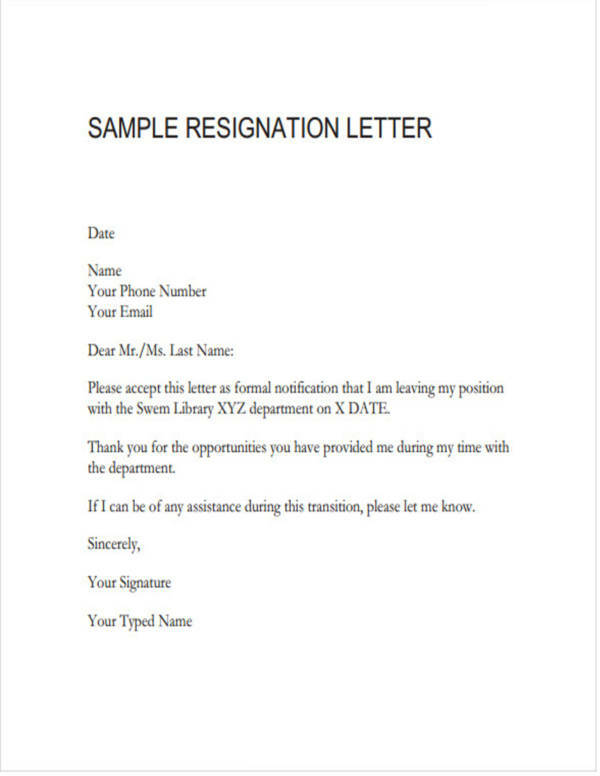 We would like to give you a couple of tips on how you can come up with a good one and we would also like to share a couple of resignation letter examples that you can use as a reference for coming up with your very own resignation letter. Ready to find out more? Just keep reading this article! Being a teacher is a very rewarding job especially when you see your students move up to the next grade. However, there are certain circumstances that would want to make you leave your job no matter how rewarding it may have been. 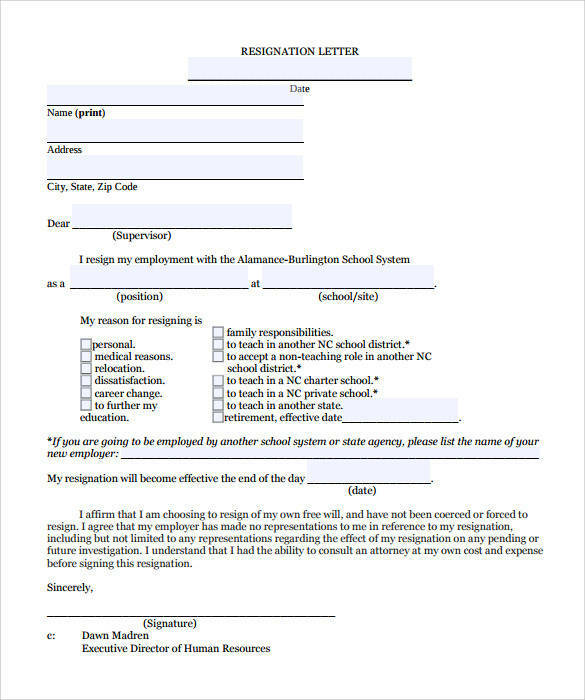 Once you have decided to leave your teaching job, you want to make sure that you hand in your simple resignation letter to the school’s principal or superintendent to properly give them notice that you would like to end your employment with the school. However, before you start writing your resignation letter, you have to make sure that you are well aware of any policies and protocols about how to resign properly. Remember that you may incur penalties should you fail to follow the proper procedures. These penalties can damage your career and that is definitely something that you do not want. Always remember that you need to submit your resignation letter in advance and you can send it via email, in person, or via registered mail. 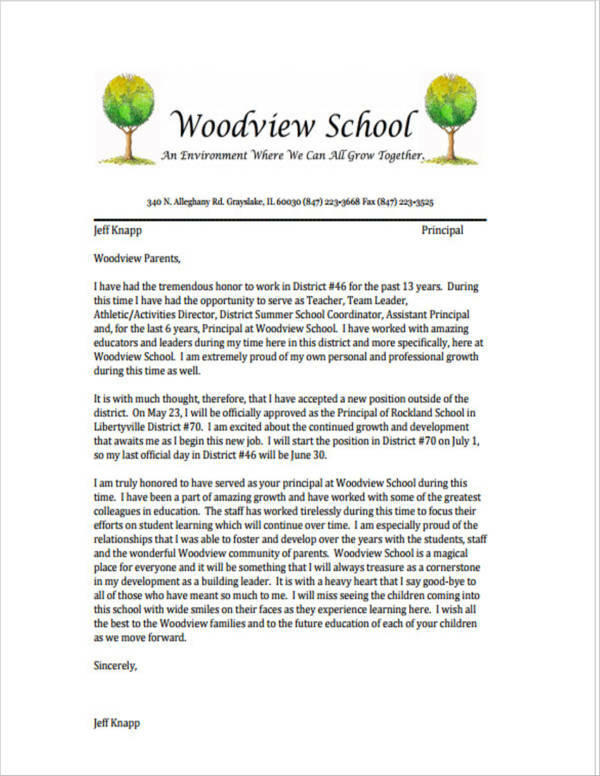 So how do you come up with a good teacher resignation letter? When it comes to writing your standard resignation letter, you want to make sure that you include some of the basics such as your intention to leave your job, your proposed effective date of resignation, and your reason for wanting to leave your job. You should also ensure that you maintain a professional tone in your letter as you would like the school to give you a good recommendation. Make sure that you also express your gratitude whether you enjoyed your stay in the school or otherwise. You want to make sure that your letter remains positive throughout to increase the chances that the recommendation you will be getting will be a good one. 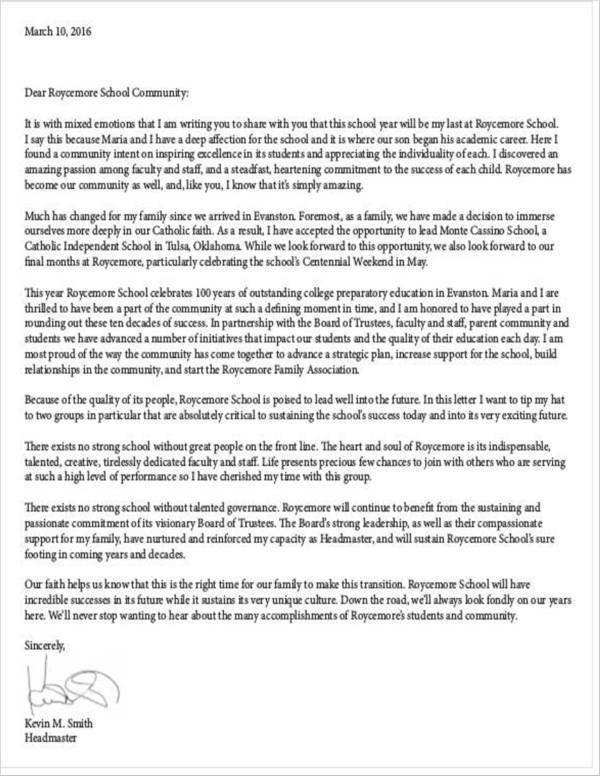 In a scenario where you are leaving due to a bad experience in the school, you should not mention this in the letter. Instead, be courteous and do your best to still remain positive, concise, and professional in your letter. 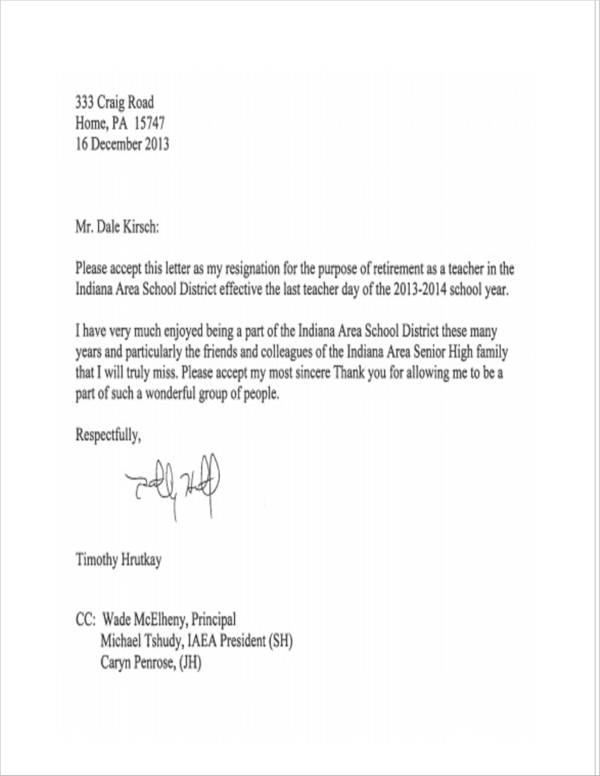 What Should be Included in a Teacher Resignation Letter? 2. Salutation and Introduction. Begin your letter with a proper salutation. Make sure that you spell the name of recipient right. A salutation will typically start with “Dear” followed by the name of your recipient. The introductory paragraph will be brief and will directly state your intent on leaving your job. This is also where you will be stating when you want your resignation to start becoming effective. If you are leaving in the middle of the term, you also want to make sure that you explain what has prompted you to do so. You may also see requisition letter samples. 3. Body Paragraph/s. A letter is typically brief and concise. After the introductory paragraph, you can start explaining why you want to leave your job. Focus on the positive aspects of your job and be sure to mention these in the body of your letter. You might also be interested in official letter formats download for free. 4. Concluding Paragraph. 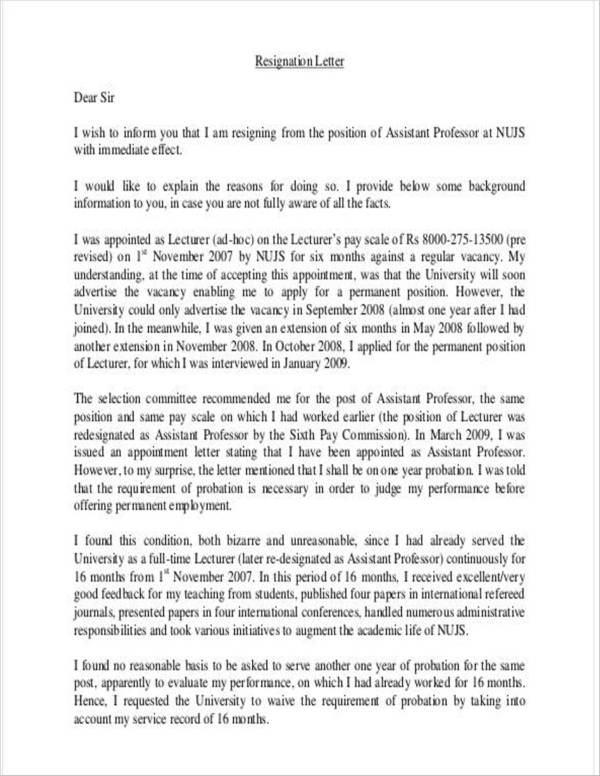 The last paragraph of your letter can restate your gratitude toward the positive experiences that you had during your tenure and offer that they can freely contact you should there be a need to do so. You may also restate your contact information here as well. 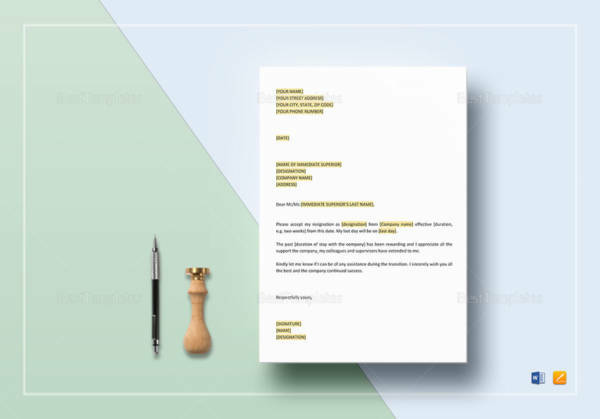 If you want more information on how you can come up with a good resignation letter, you may want to head on to our article about How to Write a Resignation Letter with a Notice Period. This way, not only are you informing the school principal or superintendent that you are leaving, but you are also giving them proper notice. 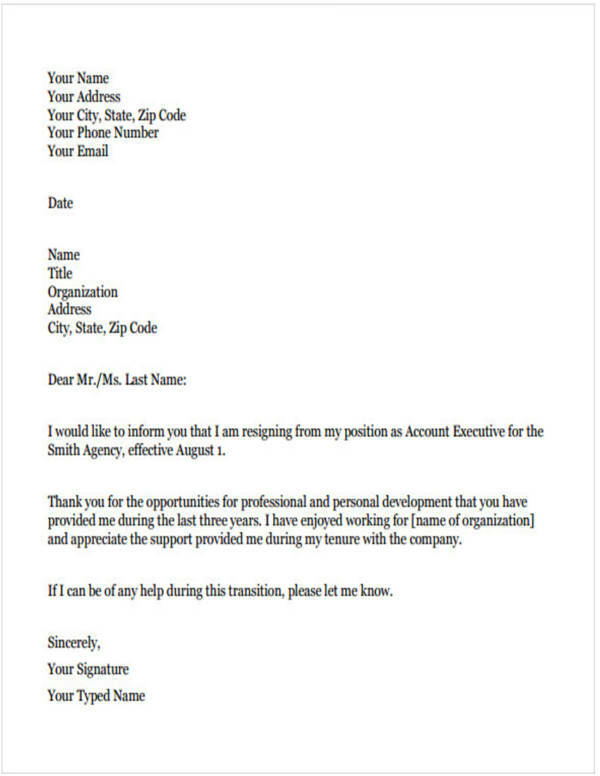 Writing a resignation letter is not easy but it also is not that complex. Employers appreciate it when their employees take the time to properly let them know that there is a need for you to leave your job. It will also make you feel better to leave in good terms. 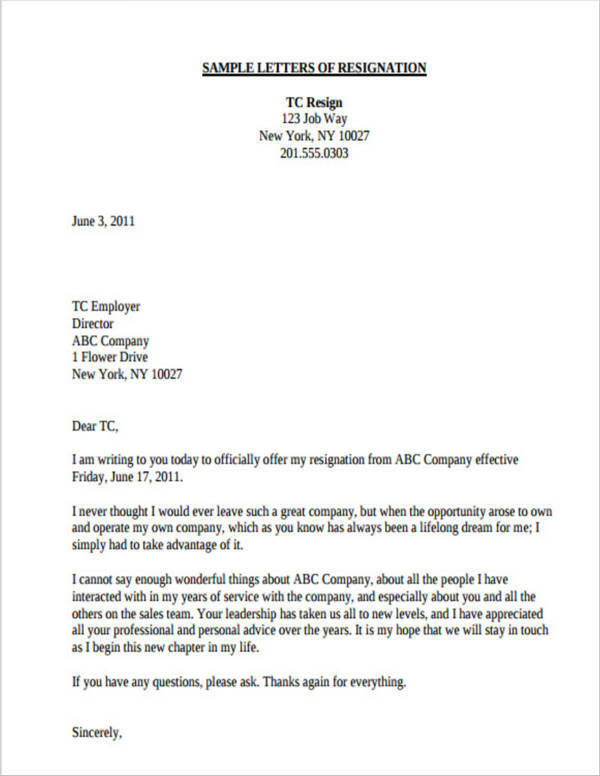 Always remember that a well-written resignation letter will basically contain your intent on leaving, the date of your resignation, and your reasons for doing so. You also want to make sure that you address the letter properly. 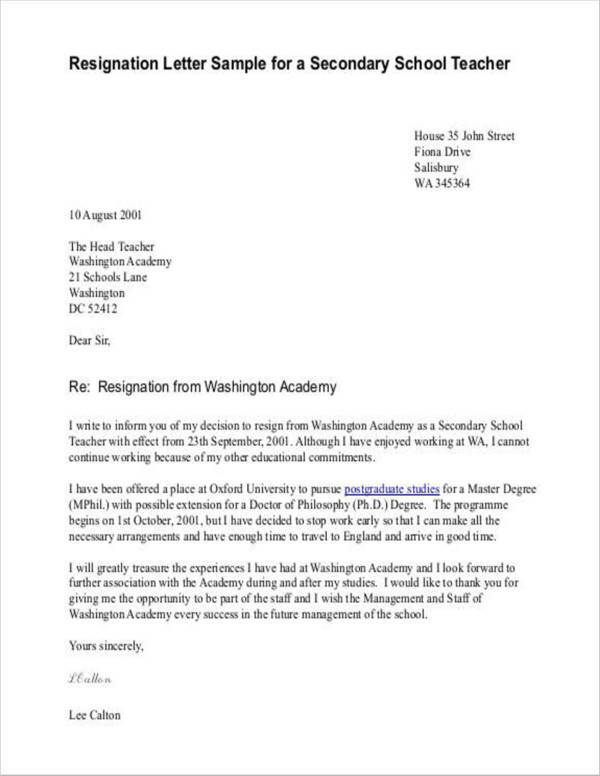 We hope that our article has helped you come up with a good teacher resignation letter. If you need more tips on how you can properly quit your job, you may want to check out Tips for Quitting Your Job Gracefully. Whatever your reason for quitting your job, make sure that you follow the proper protocols. We wish you all the best in your future career choices!